Clear skies are expected throughout South Korea on Wednesday except for areas on the east coast in Gangwon and North Gyeongsang provinces, which are likely to see rain. Gangwon Province is forecast to receive 30 to 80 millimeters of rain, and North Gyeongsang Province 20-60 mm. The National Institute of Environmental Research said the fine dust in the air will hit “bad” levels in the Gyeongsang provinces, while other regions will have good to moderate levels throughout the day. Temperatures plunged to 3-13 degrees Celsius nationwide in the morning, but will get warmer in the afternoon with daytime highs hovering around 15-21 C.
The Korea Meteorological Administration has advised residents in Korea to take extra care since the wide daily temperature ranges can be expected to continue for a while. 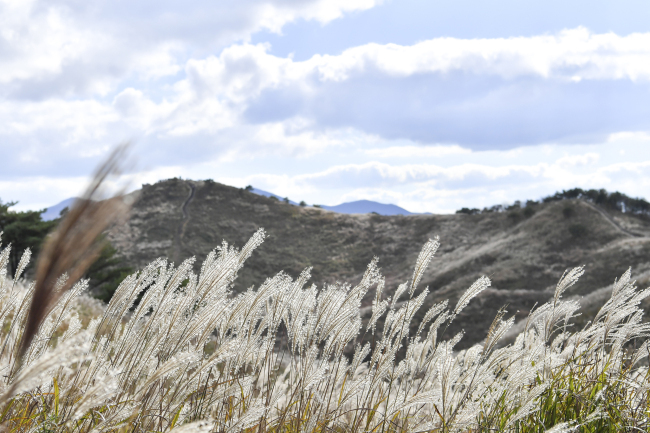 Weather on Thursday will be mostly cloudy with light rain, less than 5 mm, forecast for Gyeonggi, Gangwon, North Chungcheong and North and South Gyeongsang provinces, according to the weather agency.